Be it cheesecake, brownies, cookies or ice cream, dessert is usually the favorite course of any meal. However, the best dessert is one that includes the sweetness of fresh fruits, the crunchiness of sweet cookie biscuits and the smoothness of whipped cream. 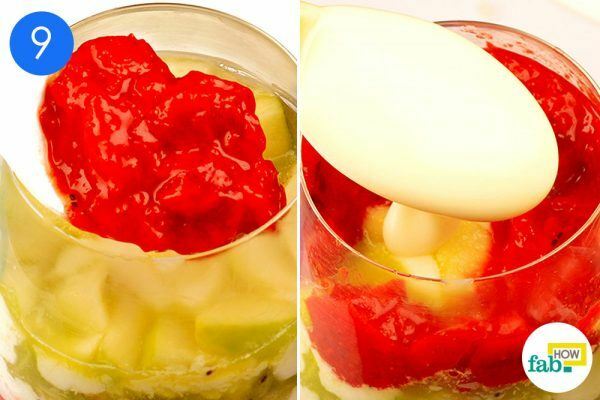 Fruits like strawberries, kiwi, pomegranate and green apples go well in this simple dessert recipe. These fruits have their own distinctive flavors and are full of healthy nutrients. They are readily available in the market, and both children and adults love their taste. Plus, you do not need any special culinary skill to make this dessert. With just some basic cutting, chopping and whisking, this mouthwatering, creamy dessert will be ready in less than 15 minutes. Add ½ cup of powdered sugar. 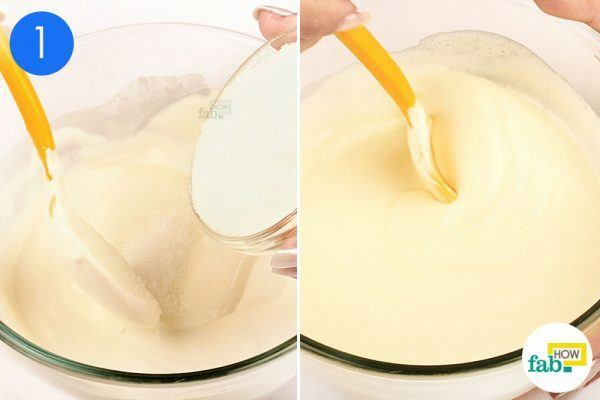 Whisk it thoroughly until it has a smooth consistency. 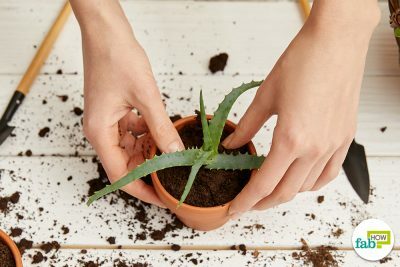 Set it aside for the time being. You can adjust the cream-to-sugar ratio depending upon your preference. Peel the skin off 1 kiwi. Cut it into small pieces and mash them into a puree. You can use more than 1 kiwi, if you like. Cut the tops off 4 or 5 strawberries, put them in a bowl. Mash them into a puree. 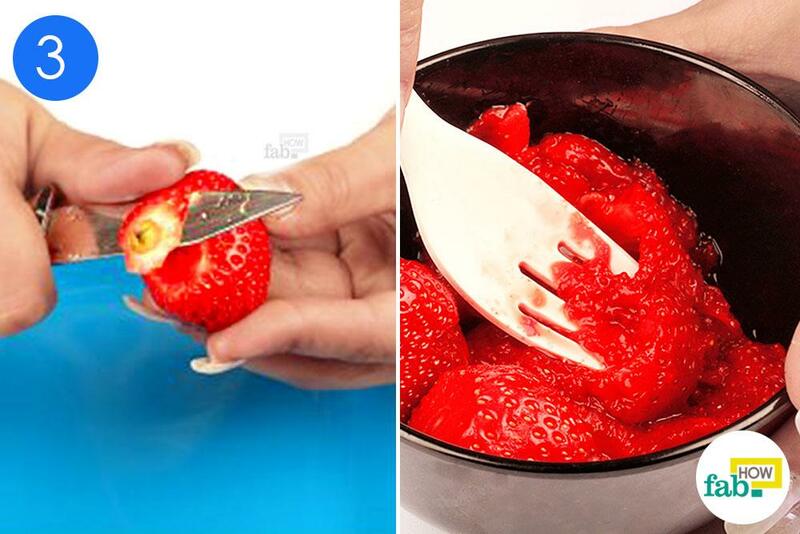 If the strawberries are not very sweet, add a spoonful of powdered sugar to the puree and mix it in thoroughly. 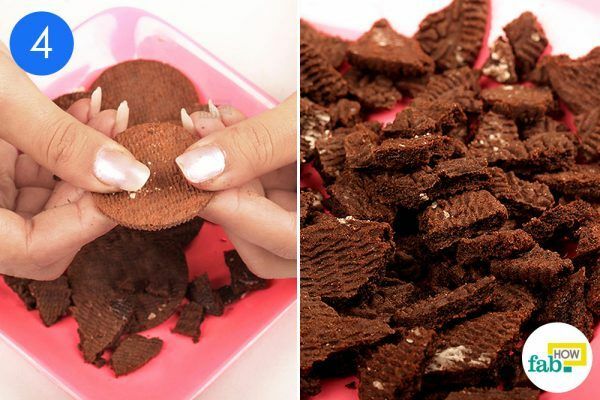 Break up 4 or 5 crunchy, sweet cookie biscuits into small pieces. Begin layering the ingredients in a tall, clear wine glass. 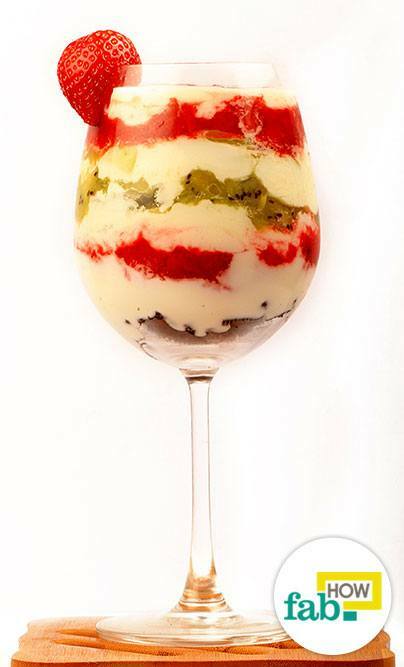 The presentation of this dessert resembles the classic parfait. Put the crushed biscuits on the bottom and then put a layer of whipped cream. 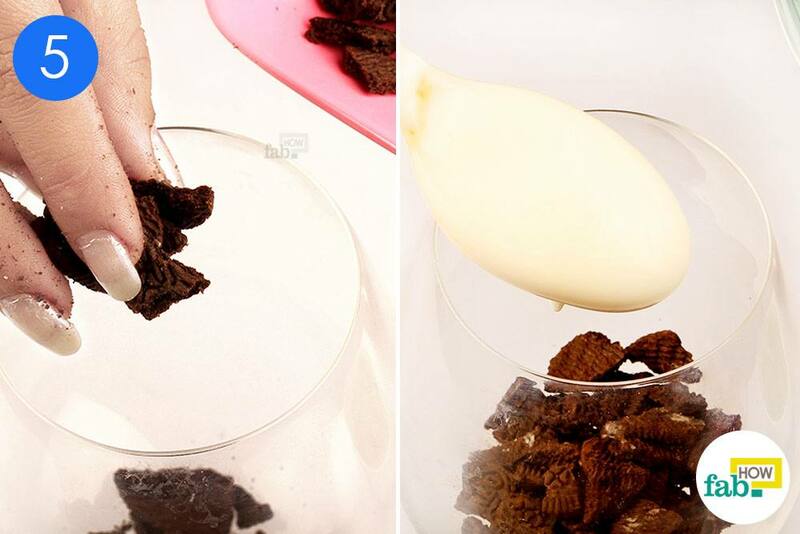 While the biscuits will add crunch to the whole recipe, the cream will surely enhance the taste. 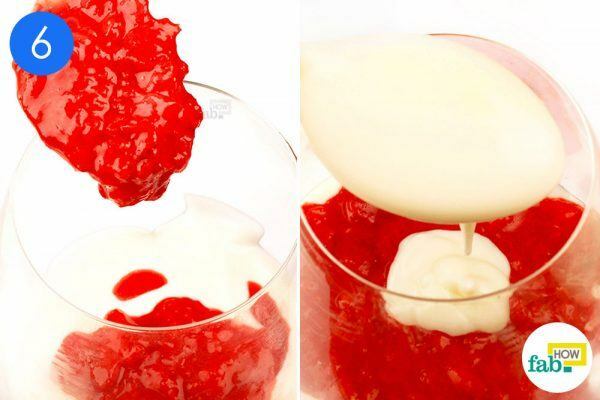 New, follow the creamy layer with a thick layer of strawberry puree, then another layer of whipped cream. 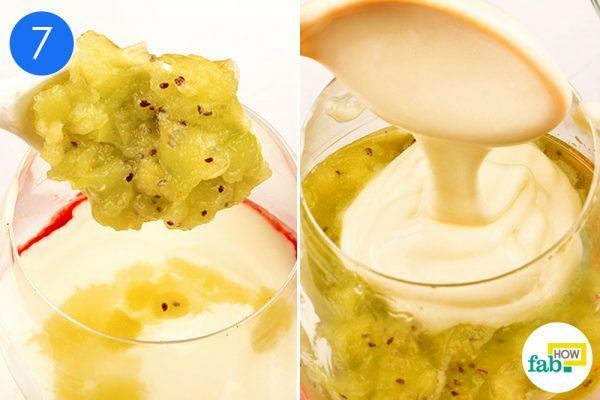 Now add a thick layer of kiwi puree, and then cover that with another layer of whipped cream. Cut ½ of a green apple into small pieces. Put a layer of the chopped apples on top of the last layer of whipped cream. As apples have a tendency to turn brown after cutting, it is important to cut them just before adding them to your dessert. Cover the chopped apples with a thick layer of strawberry puree and add the final layer of whipped cream. Finally, sprinkle some pomegranate arils over the last layer of whipped cream as a finishing touch and your dessert is ready to eat. 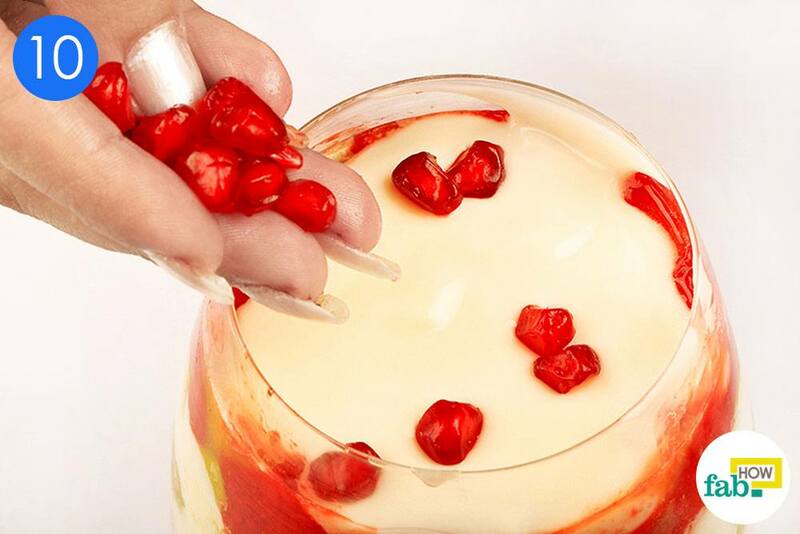 You can chill the dessert in the refrigerator for up to 30 minutes before serving. 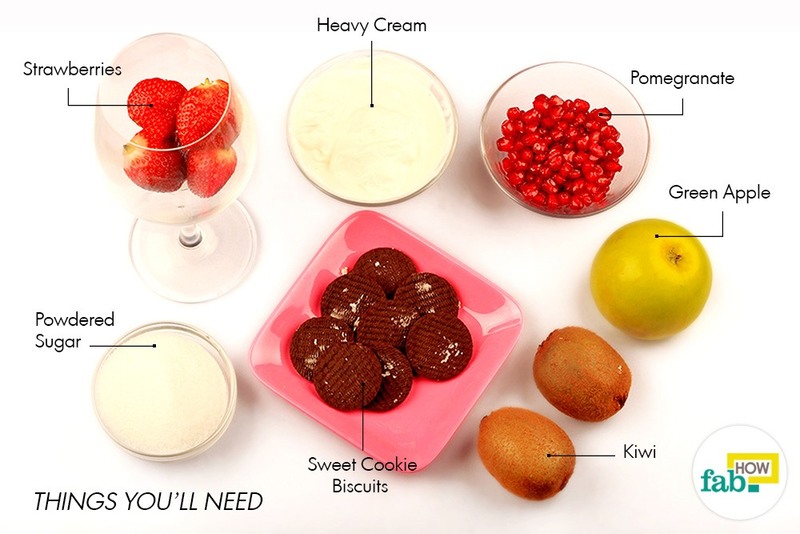 You can puree the strawberries and kiwi separately in a blender. Strawberry and kiwi goes amazingly well together. You can replace the kiwi with mango if you like. Use heavy cream only for best results. You can also add chopped nuts to the whipped cream to add a nutty flavor. You can even garnish with shredded coconut and mint sprigs.